We have received a ton of items from some of the most prominent names in the gun industry this week. In the shotgun category, we have received the Benelli Super Black Eagle 3 Shotguns and the most potent defense shotgun ever built, the Benelli M4 Tactical. 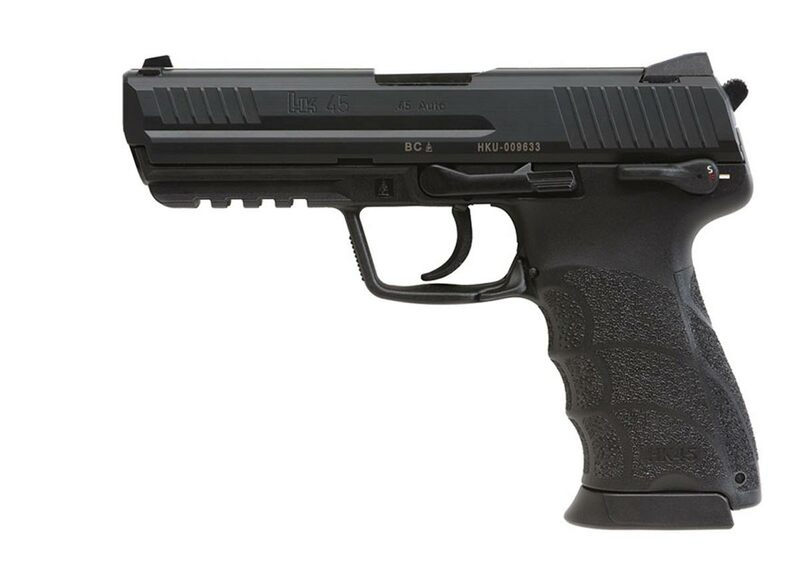 In the handgun category, there were too many new options to name, but the highlights include great shipment of HK, including the HK VP9 & HK45 Pistol. And of course we had another huge shipment of Springfield Armory Pistols. With the current promotion that Springfield has running, 4 Additional Free Magazines plus a holster & mag pouch, the Springfield XDS & Springfield Mod2 pistols are flying off the shelves. In the rifle category, 'tis the week of premium & precision rifles. The Ruger Precision 308 Rifle is now back in stock, as is the Remington 700 5R 308 platform. 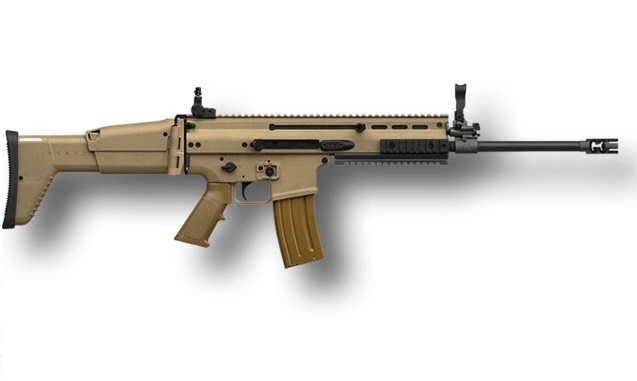 If the semi auto platform is more of your thing, check out the FN SCAR 16 listed below. Sometimes there are guns that just feel right. You can read all the specs, check out all of the information on youtube, and get all of the opinions in the world and still be confused. Stop in and check out our selection, we stock everything that you see on our site. We realize it's quite popular these days for a web site to listed unbelievable deals on thousands of guns and you show up at the store and they don't have 1/50th of what they say they have, and oh by the way the prices aren't the same as what was listed online. You have to pay an in store pick up fee, or extra credit card fee, or you had to deal with chaos etc etc etc. Not at Gilberts. Stop in our store or purchase online, what you see is what you get. WE ACTUALLY STOCK ALL OF THE GUNS ON OUR SITE. Craxy thought huh? Anyway, the HK listed below is one of those guns you just have to feel. It is a great addition to any collection. If we can help you with anything please do not hesitate to call us, or stop in and see us. We will do our best to take care of you. Our selection continues to expand, so please let us know if there are anything you are looking for that we currently do not stock. We are always looking for the next great product, and the next new customer.